Welcome to Car Wreckers Auckland website. European Car Wreckers Auckland is one of our successful branches. Here at French Car Wreckers Auckland, we understand that quality spare parts can add value, reliability and performance to your vehicle. Because everyone’s needs are different, we believe it’s important to treat every inquiry individually. James is our Spare Parts Manager. With his many years of experience, he is able to answer almost all your queries on the spot. These days it is essential that customers advise us of their vehicle’s VIN/Chassis number as this is the only way to access parts stock. French Car Wreckers Auckland strive to keep prices on the spare parts as low as possible. Some of the fast moving parts are imported directly and others are sourced through reputable suppliers. Sometimes, you just have to buy genuine. 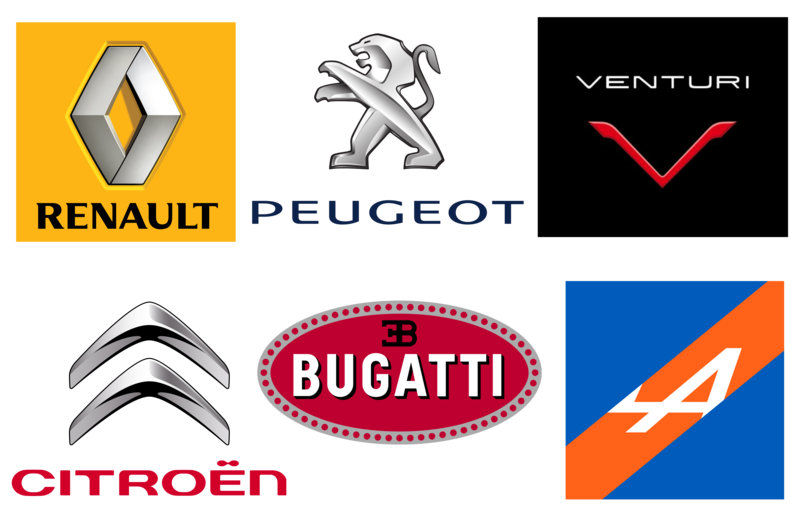 Most owners of French vehicles are made to believe that they must only use genuine parts purchased from their local dealer. Well, we are happy to inform you that is not the case. Our quality used parts come from our car wreckers yard all over Auckland, so we can assure you that our parts are good quality, reliable and will save you some dollars along the way. Find your local dismantler: car wreckers Papakura, car wreckers Kaitaia, car wreckers Waitakere, car wreckers east Auckland, car wreckers South Auckland, car wreckers Manurewa, car wreckers West Auckland, car wreckers North Shore, car wreckers Whangarei. 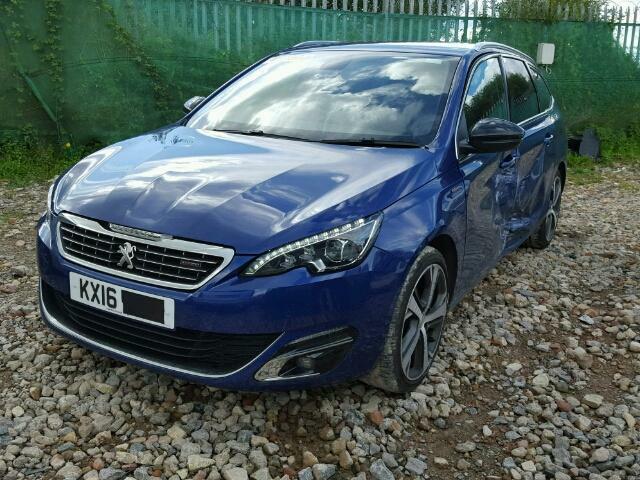 This entry was posted in auto salvage and tagged citroen used car parts auckland, citroen wreckers auckland, peugeot car parts auckland, peugeot wreckers auckland, peugoet wreckers auckland 407, renault car parts auckland, renault second hand parts auckland, renault used car parts auckland, renault wreckers auckland, renault wreckers auckland megane, renault wreckers auckland nz, renault wreckers auckland south, renault wreckers north shore on April 29, 2015 by Cars Wrecker.